•	Fixed orthodontic braces – A metal or ceramic dental base is affixed to each tooth, and a dental wire is inserted through each base. 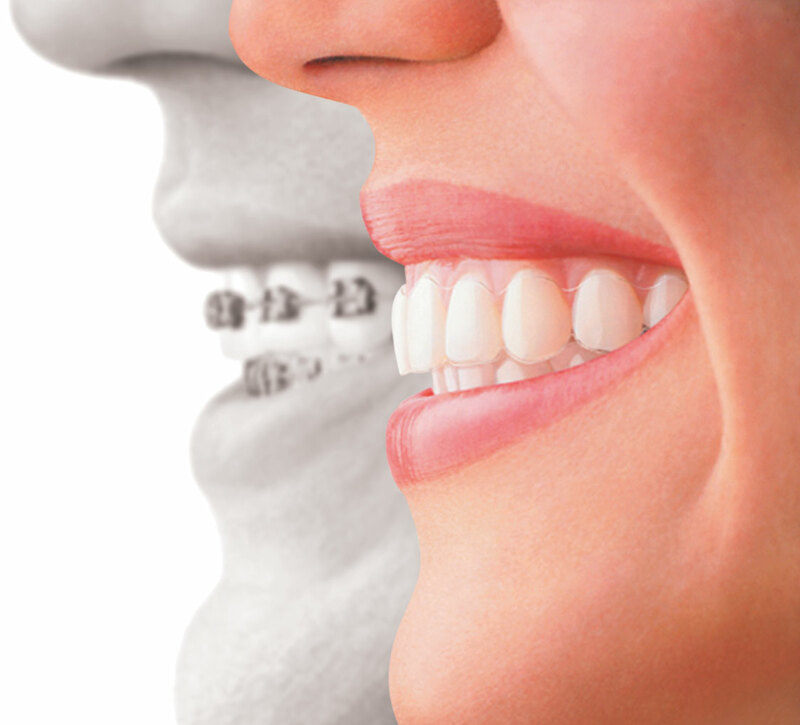 The orthodontist is able to gradually train the teeth into proper alignment by regularly adjusting the wire. When the desired results are achieved, the fixed dental braces are completely removed. •	Removable appliances – There are a wide range of removable appliances commonly used in orthodontics, including headgear that correct overbites, Hawley retainers that improve the position of the teeth even as the jawbone reforms, and facemasks which are used to correct an underbite. •	Invisalign® – This is a newer, removable type of dental aligner that is completely transparent. Invisalign® does not interfere with eating because of its removable nature, and mechanically works in the same way as the traditional metal dental braces. 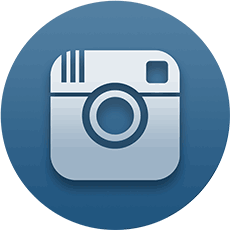 Not all patients are candidates for Invisalign®. Cedars Dental Center offers porcelain veneers to correct cosmetic dental problems like chipped, stained, discolored and misshapen teeth. 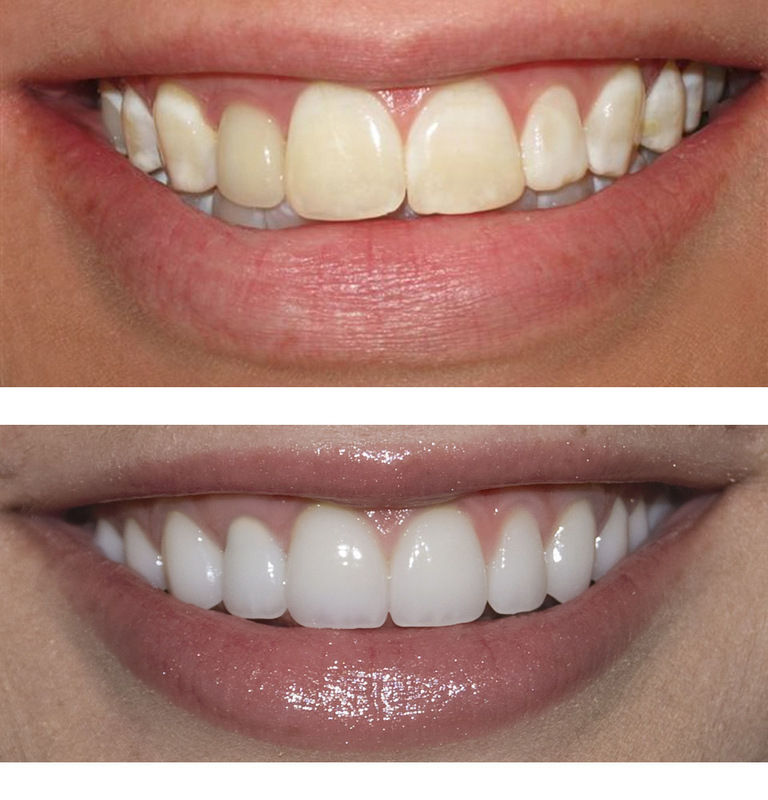 Porcelain veneers are thin porcelain shells that are bonded to the surface of your teeth to craft a smile that is all at once stunning and natural-looking. Is a common dental procedure that involves the cleansing of the internal structure of the tooth (the dental pulp). This procedure is necessitated when the dental pulp becomes irreversibly damaged due to inflammation or infection. Common causes of this damage are dental decay or trauma to the tooth. 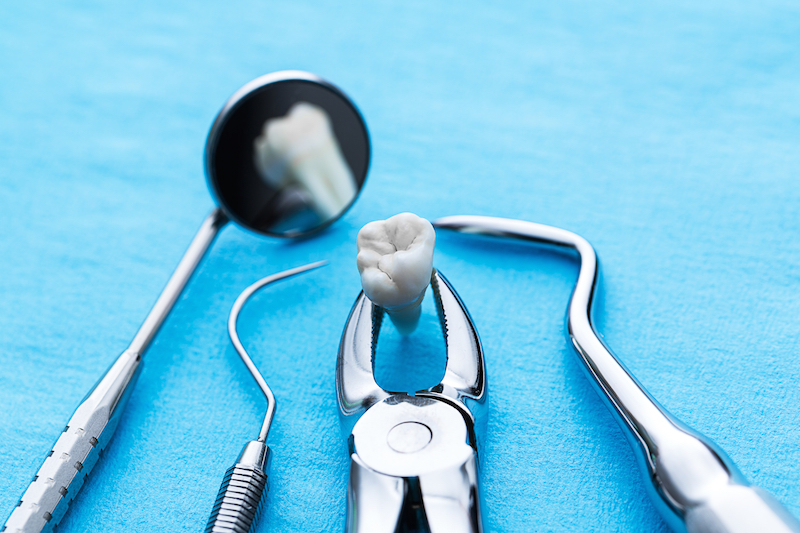 The process involves careful cleaning, shaping, sterilisation and filling of the internal structure of the tooth. •	A filled or decayed tooth with an abscess. 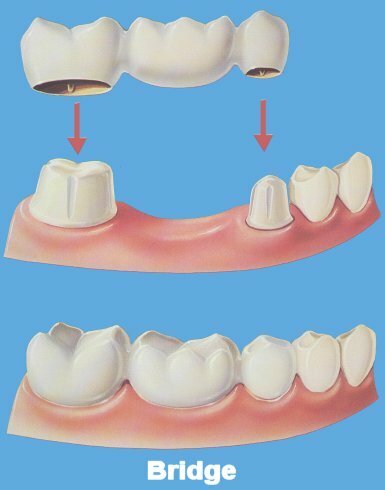 •	The filling is removed to access the cavity. 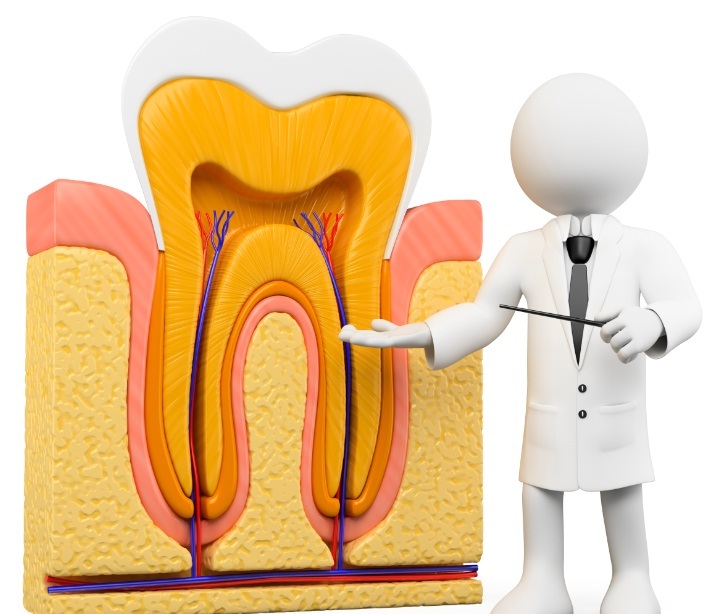 •	The root canals are reamed to remove the tooth nerves. 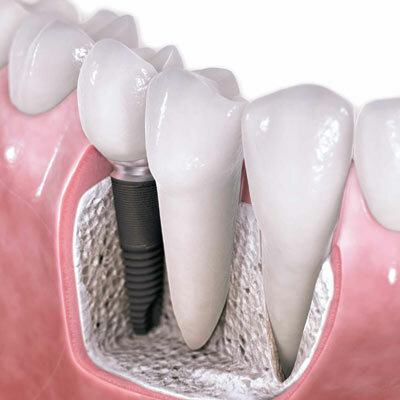 •	Gutta-perchas are inserted to fill the root. •	These are then cut-off, sealed and the tooth filled. •	The abscess will reduce. •	A crown may be necessary later. •	Root treatments on back teeth can be more complicated because they have a number of roots. •	The root canals are exposed. •	roots then need to be excavated making sure that the entire tooth nerve is removed. •	The cavity is then filled with gutta percha and the tooth then filled. Root canal therapy in the past has had a poor image and patients often express concern that they have heard that root canal can be unpleasant. Modern endodontics, carried out with state of the art equipment is now a predictable and virtually pain free procedure. Crowns can be crafted to repair a single tooth, mutliple teeth (including the entire mouth), or in conjunction with dental implants to fill an empty space. In fact, when missing teeth enter the equation, special consideration might be given to placing a dental bridge or implants. Our goal, as your Northern Virginia pediatric dentists, is to provide your children with excellent pediatric dental care. Our clinics have been specifically designed to create a child-friendly environment to ensure each patient a comfortable and pleasant experience. 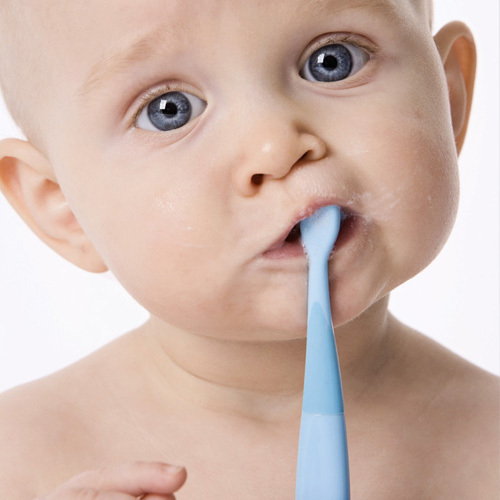 Our friendly and caring approach will help your child develop a positive experience as they begin their lifetime journey to maintain a healthy smile We specialize in caring for children from infancy through the teen years, and those with special needs. 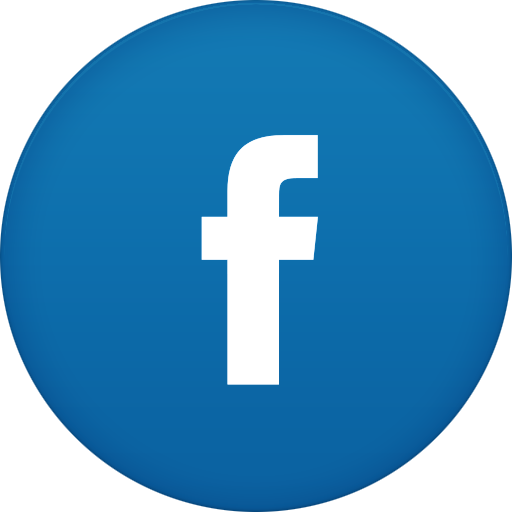 Teeth have a support system comprised of bone surrounded by hard and soft tissue to hold teeth firmly in place. Gum disease attacks the teeth below the gum line in a small space called the sulcus. Gingivitis, a mild form of gum disease occurs when bacteria builds up under the tissue and forms into calculus, a hard form of plaque. Calculus cannot be removed by brushing and can only be removed through a regular dental cleaning performed by a hygienist. Untreated, plaque can result in the pockets of the gums to become deeper, a severe condition known as periodontitis. These deeper pockets expose more of the supporting bone and tissue that retain the teeth to decay and infection. Severe periodontal disease can result in oral problems such as tooth loss and tissue recession as the bone breaks down and the teeth become demineralized. Periodontitis is preventable and in most cases can be treated with regular dental exams and cleanings. Our office provides on premises, minimum exposure Cone-beam CT Scans to determine the exact quantity and quality of bone for ideal implant placement. We utilize cone-beam CT scans to determine the exact quantity and quality of bone for placement of implants. Routine extraction: If a tooth is deemed unrestorable in the mouth or has a poor long term prognosis, extraction may be advised. The tooth is removed as gently as possible and the area allowed to heal before replacement of the tooth is considereduse of local anaesthesia only. Surgical extraction: If a tooth is deemed unrestorable in the mouth or has a poor long term prognosis, extraction may be advised. In some cases the position of a tooth or its roots, the amount of decay in a tooth, or the decreased volume of tooth tissue may mean that conventional or atraumatic extraction is not possible. In cases such as this, a surgical extraction would be carried out. This would involve a small incision to access and remove the tooth or tooth portions from beneath the gum. In some surgical cases, bone removal may be required in order to facilitate the tooth removal. 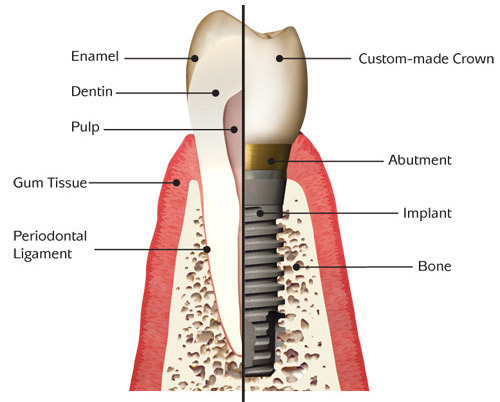 Bone removal is carried out using either a bur or piezo surgery which is considered one of the safest and most atraumatic techniques available for bone removal. Following the removal of the tooth or tooth fragments, the area is likely to be closed with some small stitches to allow the area to heal. Wisdom tooth extraction: One of the most common surgical extractions would be for the removal of impacted (stuck or jammed) lower wisdom teeth within the bone or against the remaining teeth. This prevents the teeth erupting as normal into the arch. In the clinic, we follow closely the Scottish Intercollegiate Guidelines Network (SIGN) guidelines for wisdom tooth extraction ensuring that teeth are extracted as safely and predictably as possible. Impacted or buried wisdom tooth removal requires careful planning and mat involve the use of CT scanning to determine the exact tooth position in three dimensions to ensure its safe removal without damage to adjacent structures. Impacted canines: On occasion, the upper canine teeth can become impacted (stuck or jammed) within the bone or against the remaining teeth. This prevents the teeth erupting as normal into the arch. These cases are generally planned following assessment by and discussion with our Specialist orthodontist.